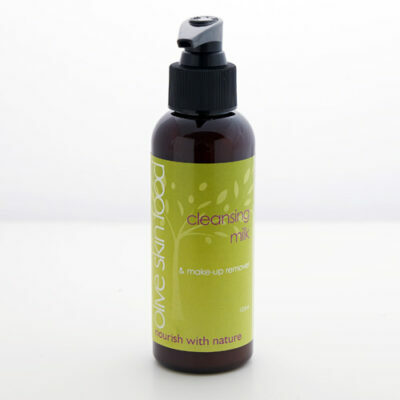 Deeply nourish your skin while you sleep. 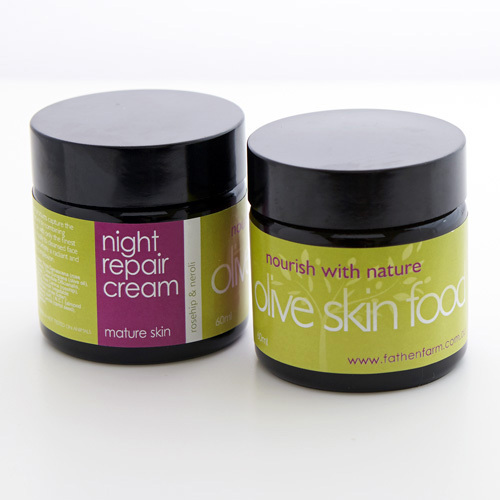 Olive Skin Food Night Repair Cream contains ingredients rich in anti-oxidants, minerals and trace elements; plus purifying rosewater which soothes dry, sensitive skin; carrot oil, a Vitamin A rich source to rejuvenate dry and mature skin. Neroli (orange blossom) will assist sensitive, inflamed skin and broken capillaries; rosehip oil will help to diminish fine lines and wrinkles and greatly improve the texture of the skin; and shea butter and wheatgerm oil are very healing and protective, improving elasticity and promoting new cell formation. 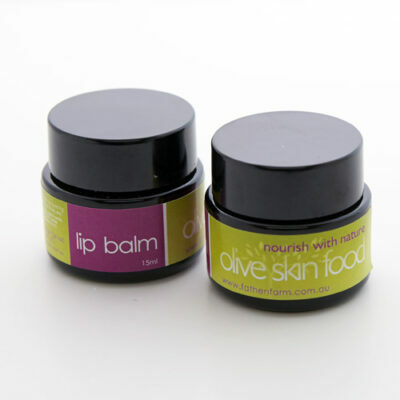 Apply our luxurious cream the face and neck every night and let it go to work while you rest! ” I started getting these awful, dry, red patches on my skin but after using the Night Repair Cream, I noticed a real improvement. My face has a much more even tone now. 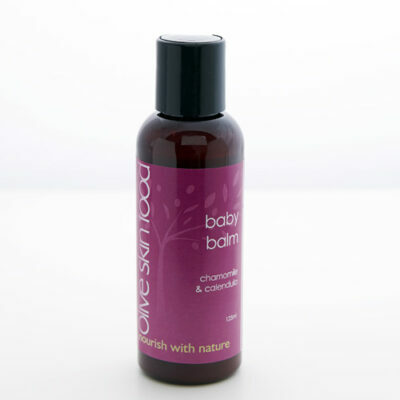 I love using this knowing the natural ingredients are doing really great things for my skin.” – Claire, Avalon, NSW.